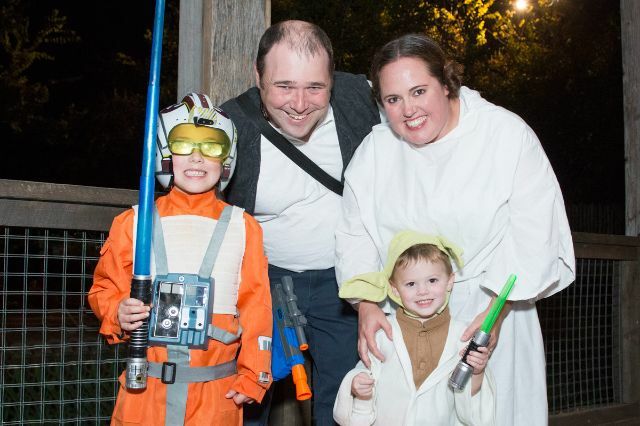 We have many exciting events daily at the Nashville Zoo. 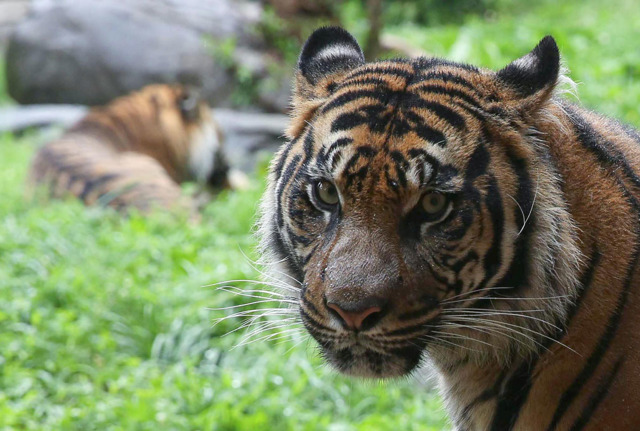 Learn more about the different activities and take advantage of all of the opportunities Nashville Zoo offers. 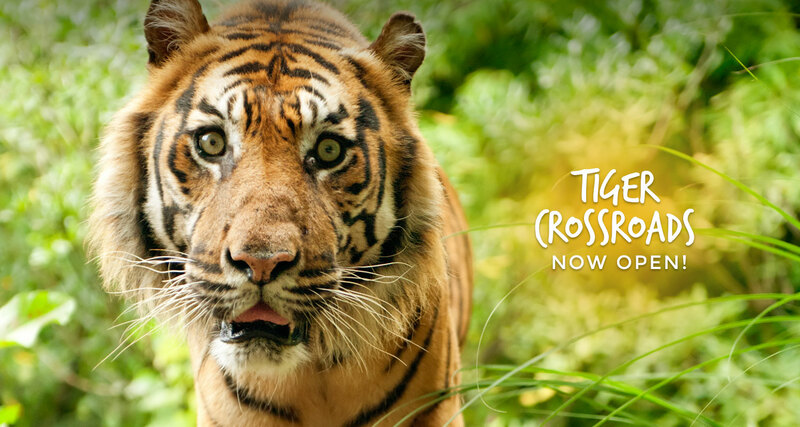 Celebrate your family's love of the Zoo and help lay the path to the Zoo’s future by purchasing a custom brick or paver. Personalized with your custom text, the engraved bricks will be placed along the walkway to the new HCA Healthcare Veterinary Center. Learn more & make your mark! 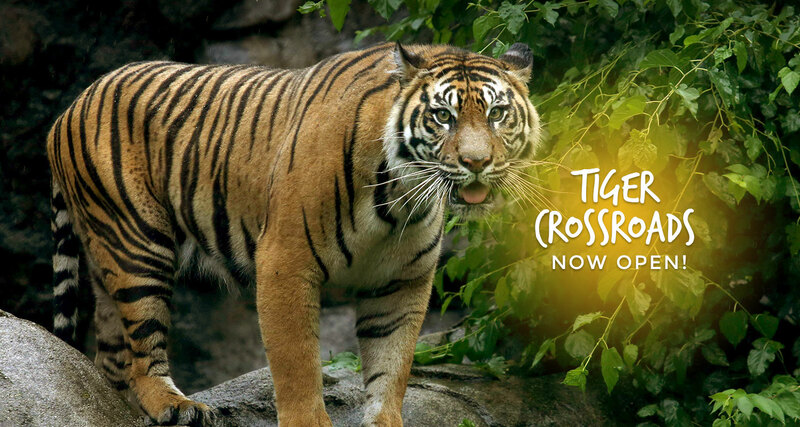 The Zoo's newest exhibit, Tiger Crossroads is now open! 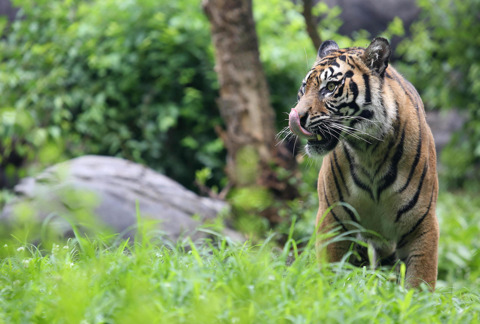 Learn more about our tigers and their new home. 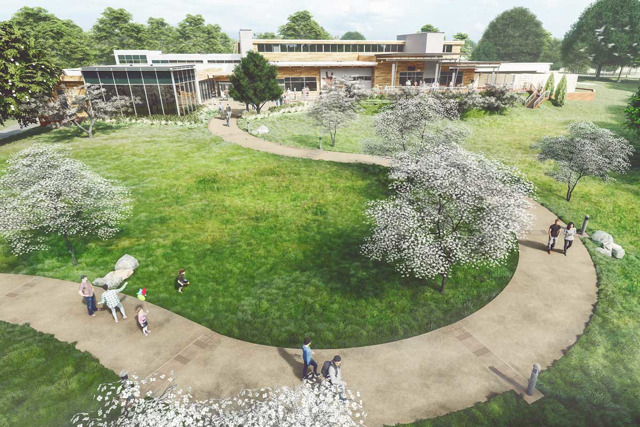 Come witness the extraordinary care our animals receive from the observation deck at our new Veterinary Center! 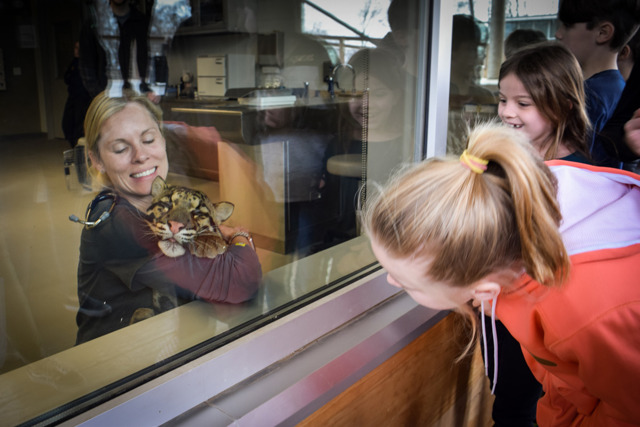 The observation deck at our new Veterinary Center is now open! 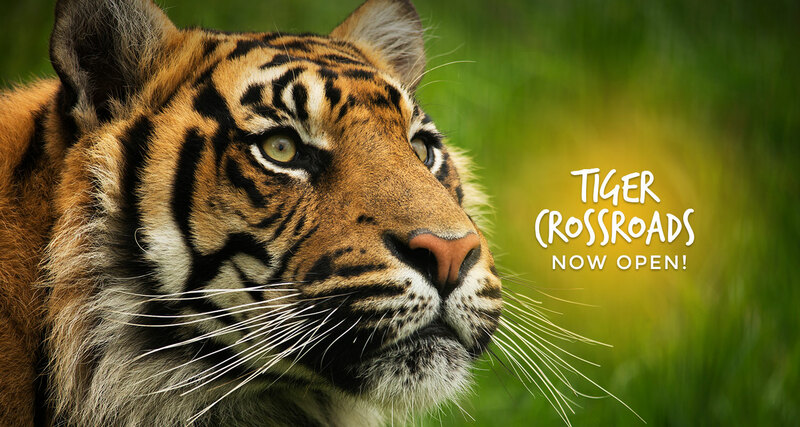 Come witness the extraordinary level of care our animals receive, with views into the treatment room, nursery and more! 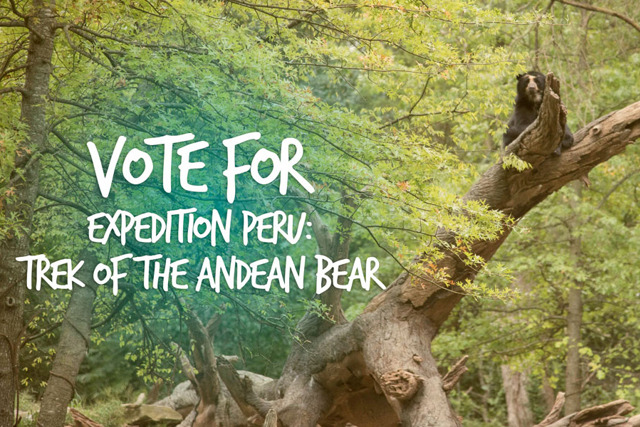 Show our bears some love by voting for Expedition Peru: Trek of the Andean Bear as USA Today's 10Best Zoo Exhibits in North America! 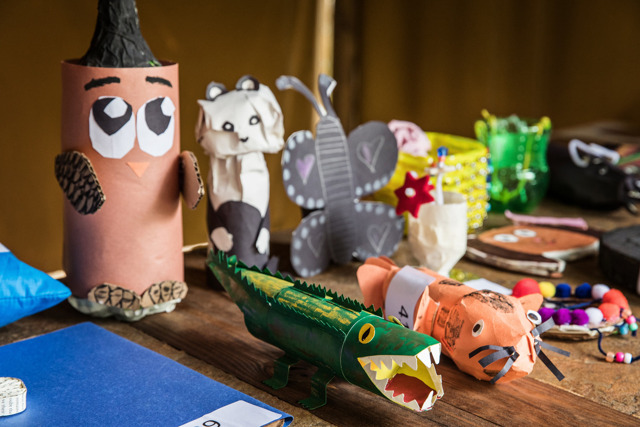 Registration for our award-winning Summer Camp is now open! 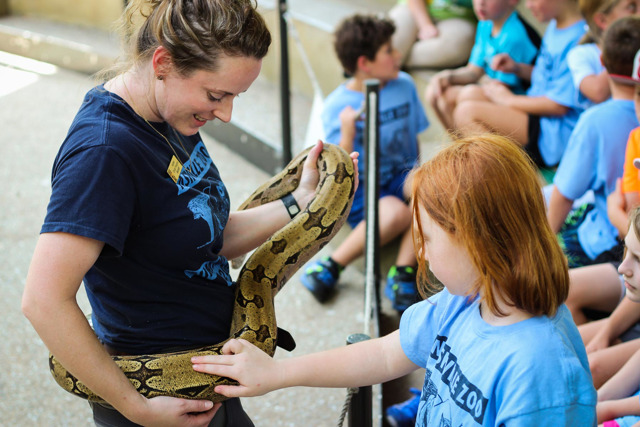 Join us for day camps full of Zoo favorites and new adventures. 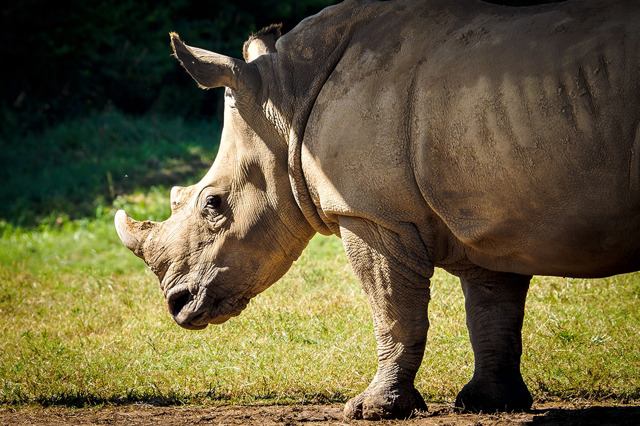 Nashville Zoo's experienced staff is actively involved in research, habitat protection, breeding programs and education initiatives around the globe as well as in our own backyard. 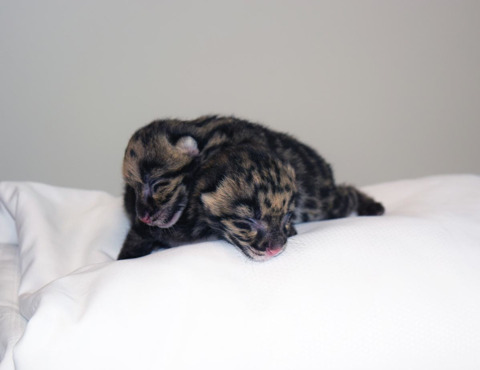 At Nashville Zoo more than 28 clouded leopard cubs have been born since 2009. 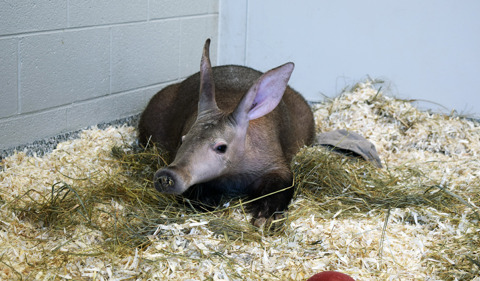 Nashville Zoo's staff is literally writing the book for anteater care. 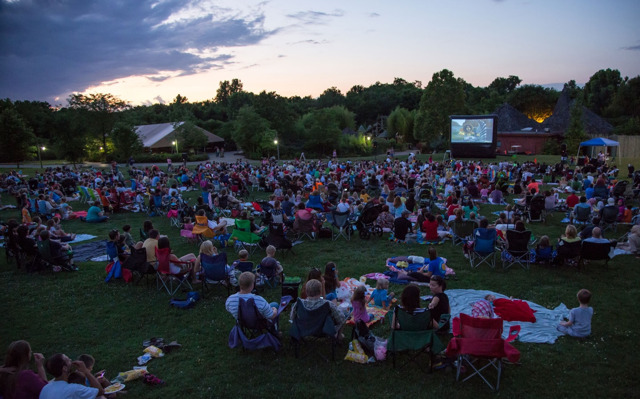 Nashville Zoo has released more than 11,000 Puerto Rican Crested Toad tadpoles back into their native habitat. 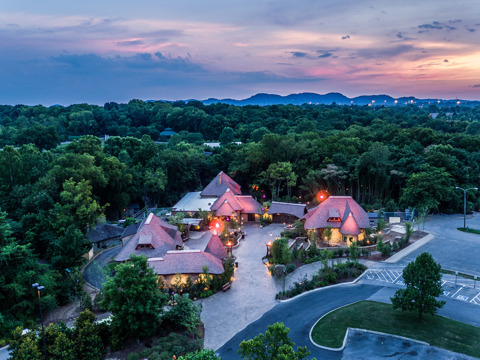 Nashville Zoo contributes financially to a wide array of organizations around the world, including the Red Panda Network. Nashville Zoo was first to breed Eastern hellbenders, and first to breed any type of hellbender using biotechnology.